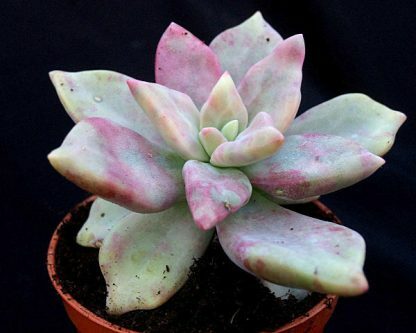 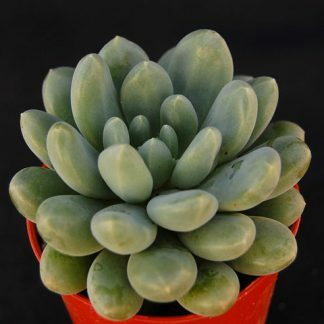 xGraptoveria ?Kew Marble? 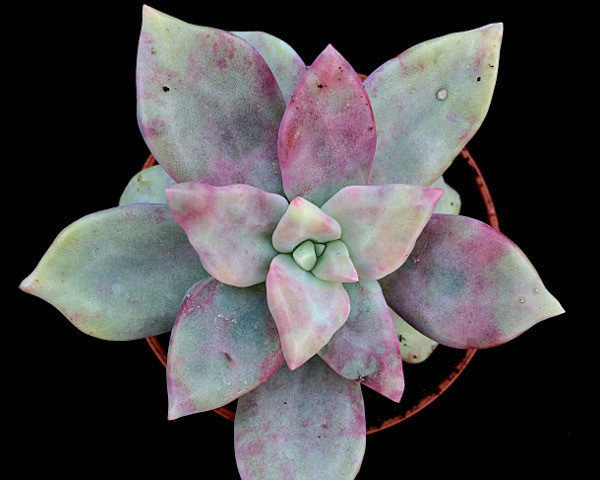 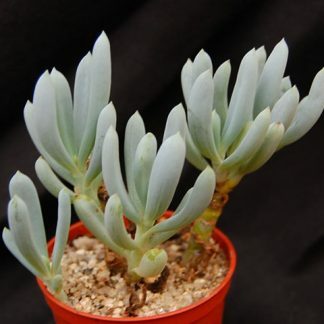 has an unusual marbled colouration to its leaves. 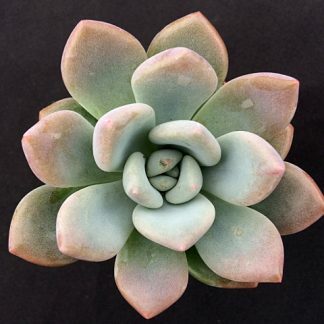 It has rosettes up to 10cm diameter and will offset in time.